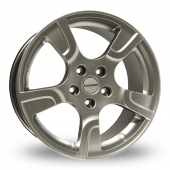 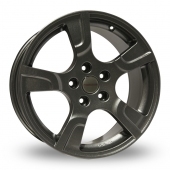 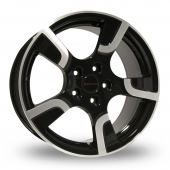 Looking for a set of new Original Equipment Sportline 2 alloy wheels and tyres? Our Original Equipment Sportline 2 Wheel and Tyre packages are designed to save you money and time. 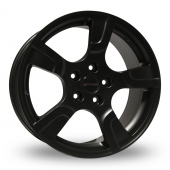 What could be simpler than buying a complete set of Original Equipment Sportline 2 wheels and - no need to get your tyres fitted at a local garage. We have a wide selection of tyre brands, ranging from our economy tyres if you are on a budget to our premium tyres including Pirelli, Continental, Dunlop, Michelin and Bridgestone. Simply select your car make and model then choose the best wheel for your budget.